For the 20th anniversary of the death of director and author Will Tremper, the Filmmuseum Munich will be showing its three Darling Berlin films “Flucht nach Berlin” (English: “Escape to Berlin“) “Playgirl” and “Die endlose Nacht” (English: “The Endless Night“) in December, culminating in a revival of the Tremper film “Sperrbezirk” has been lost for decades and now restored and sampled in HD again shown in Munich. 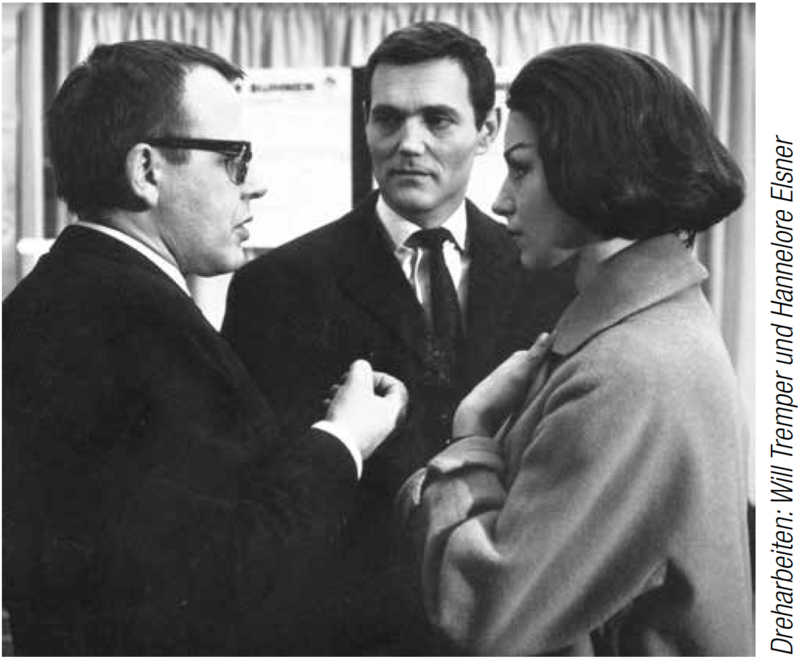 Will Tremper was not a cineast, not one who, like the young French, had learned cinema in the cinema as a profession, and the time he devoted to cinema was very short, from the mid-fifties to the mid-sixties. “A routine without routine, a craftsman without training, a Cinemane without film culture,” wrote Enno Patalas in 1966 in the Zeit Magazine. The films “Flucht nach Berlin“, “Die endlose Nacht” and “Playgirl” are also limited to Prime Video for all Amazon Prime members for free. Will Tremper shows the banner above the article in 1963 with his team during the filming of the movie “The Endless Night” at Berlin Tempelhof Airport.